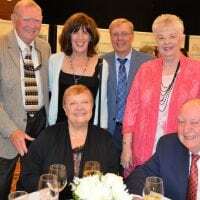 at Sheraton Denver Downtown Hotel benefiting Rocky Mountain MS Center at 6 p.m.
For a nonprofit to survive, thrive and continually grow is quite a feat—and when you’ve been doing it for 40 years, it’s inspiring. 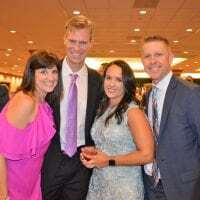 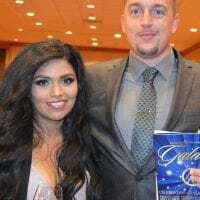 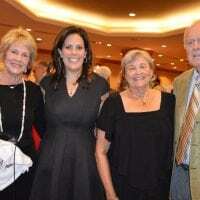 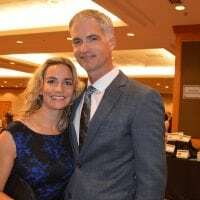 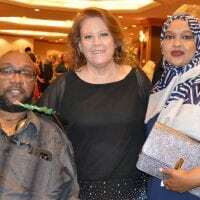 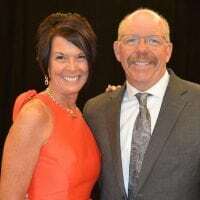 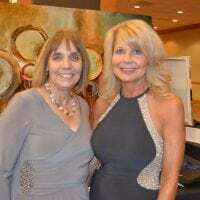 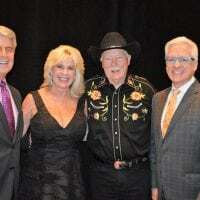 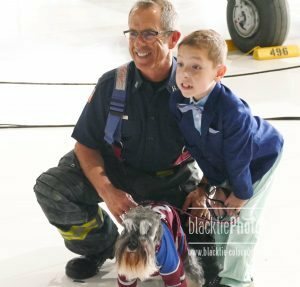 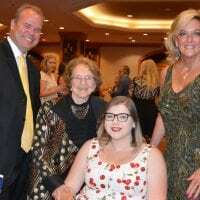 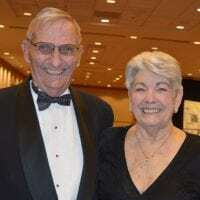 This year Rocky Mountain Multiple Sclerosis Center (RMMSC) brought together supporters, family, volunteers, staff and cherished clients to celebrate successes at a festive gala that emphasized its history and growth of the past four decades, plus its continuing sense of community and hope for years to come. 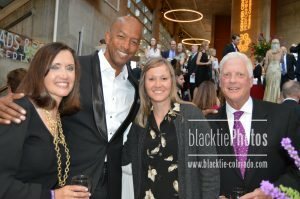 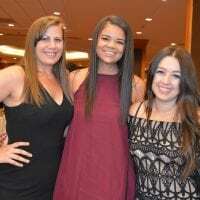 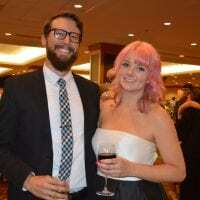 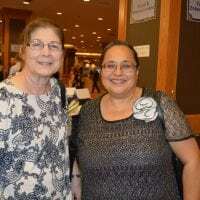 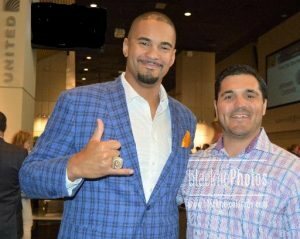 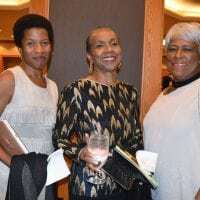 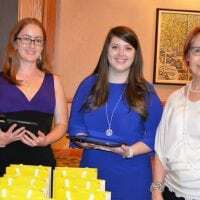 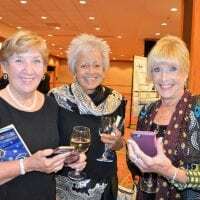 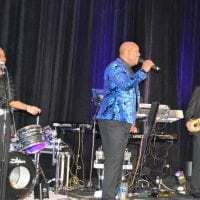 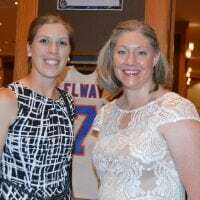 On Saturday, Sept. 8, around 400 gathered at the Sheraton Denver Downtown Hotel for a celebration that began with cocktails and a silent auction—and a golden opportunity to catch up among friends. 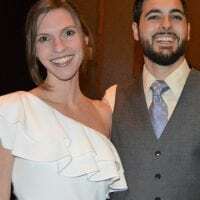 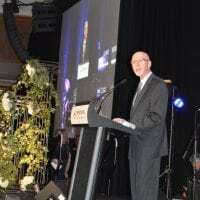 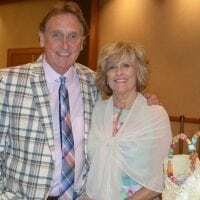 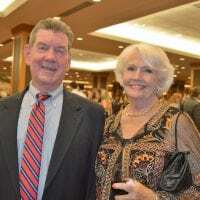 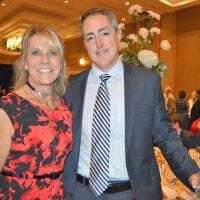 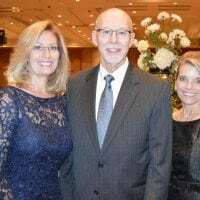 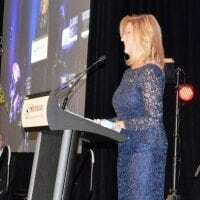 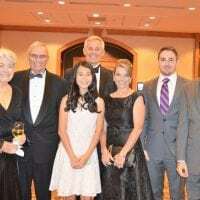 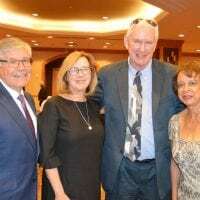 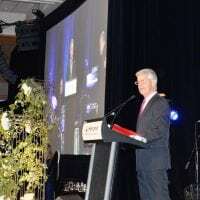 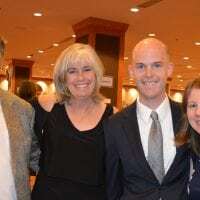 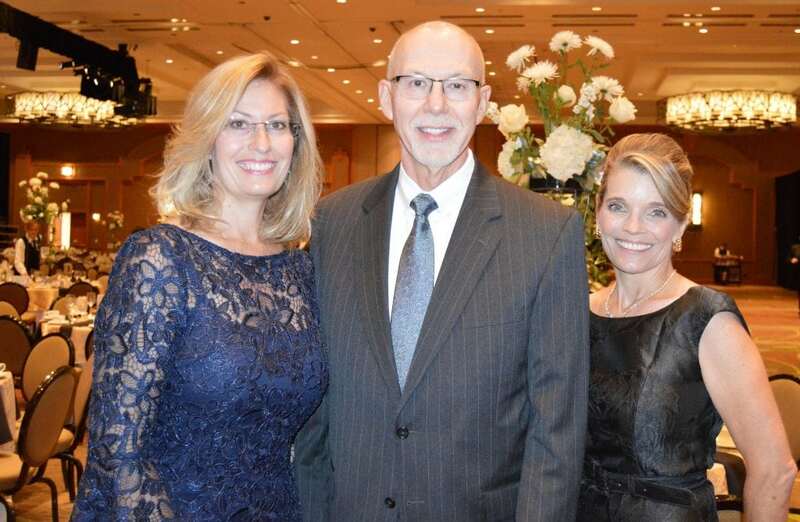 KOA NewsRadio’s Ed Greene emceed a dinner program that focused on the history and future of RMMSC, as well as illustrating life with this baffling disease. 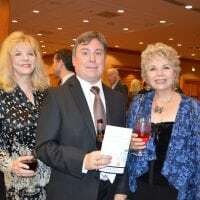 Speaking to the crowd: CEO Gina Hensrud, board chair Del Arnold; gala chair and RMMSC client Suzanne Hickox; and Adam Writer, son of RMMSC founder N. Daren Writer. 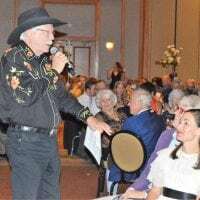 Dave Camp Jazz Band provided energetic music sets before, during and after the dinner program, and Gary Corbett presided over a lively live auction. 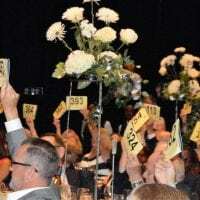 All of the funds raised during the annual gala stay in Colorado. 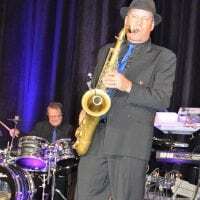 Dave Camp Jazz Band entertains with a sax solo. 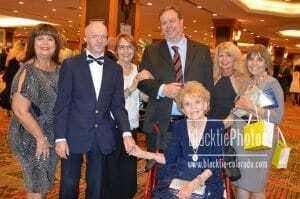 With donor support, RMMSC continues to lead the effort to discover the cause and find a cure for multiple sclerosis. 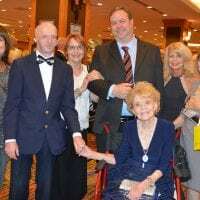 Its mission: Improving the quality of life for individuals and their families living with MS and related neurological diseases through care, support, education and research. 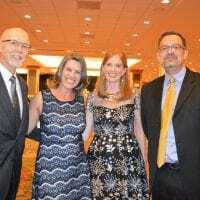 At the Rocky Mountain MS Center, staff are passionate about solving problems and evaluating all options. 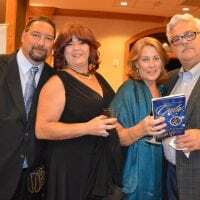 Workable solutions are what they value, as well as helping clients find answers. 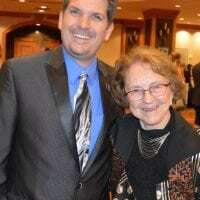 The center’s consistent message: The answers begin here. 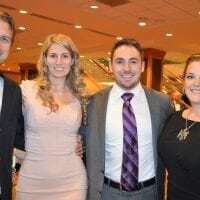 The vision of the Rocky Mountain MS Center is to be internationally recognized as a leader in the MS community as the resource of choice for people and their families living with MS and related neurological diseases, providing unsurpassed care, support and education, while leading the way in research by developing new effective treatments and finding the cure for MS. For more information, please visit: https://www.mscenter.org. 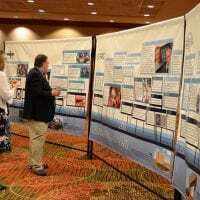 Guests had a chance to study the Rocky Mountain MS Center display. 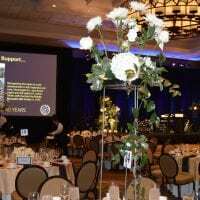 Tables are readied for the dinner program at the Sheraton Denver Downtown Hotel. 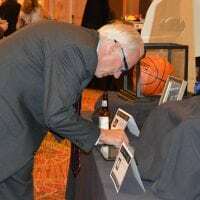 Guests continue to arrive at the reception-silent auction. 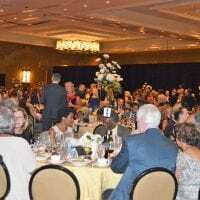 Guests find their seats for dinner. 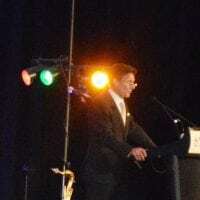 KOA Radio’s Ed Greene emcees the program. 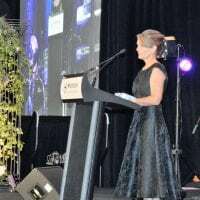 Event chair Suzanne Hickox tells her own MS story. 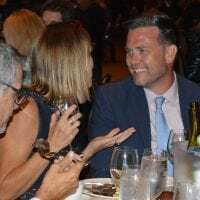 Auctioneer Gary Corbett jokes with a guest.